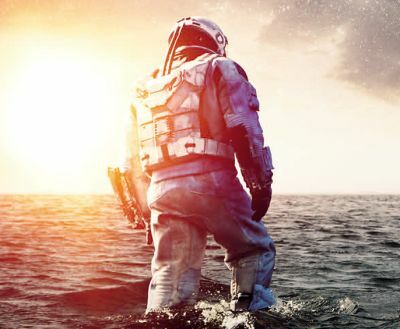 New Interstellar Trailer Found in Interactive Site! 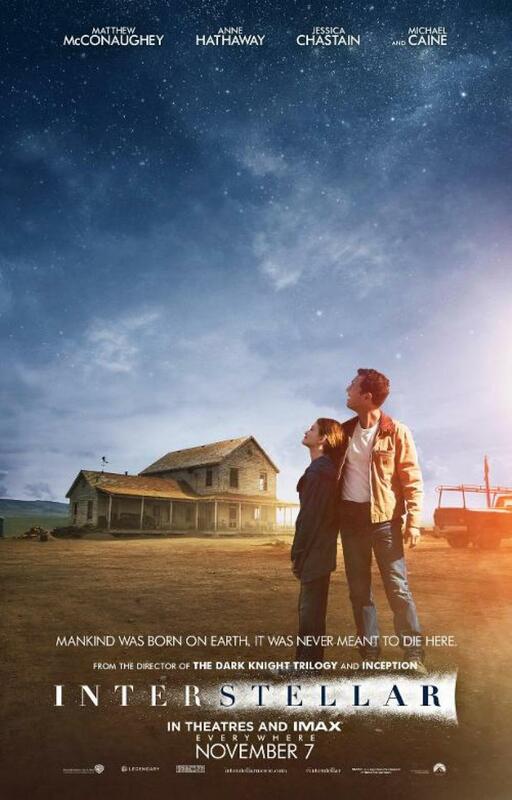 Paramount Pictures has debuted a new trailer for Christopher Nolan’s Interstellar! Fans can find the new trailer for the film by searching for Earth’s International Space Station in the Space Hunt site. We hear there’s other exclusive content hidden within the “Space Hunt,” so get to exploring and check out the new trailer below! We’ve also found a new featurette for the film hidden within the Space Hunt site that features director Christopher Nolan as well as Kip Thorne, the film’s scientific advisor and noted theoretical physicist, discussing “the rules” of Interstellar. You can check it out by clicking on the “Boost” and then the black hole!